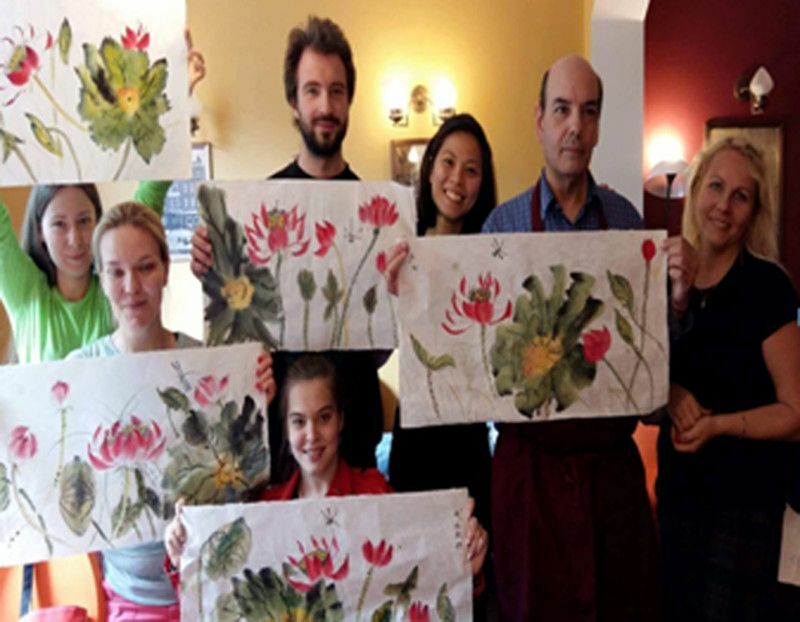 The London Chinese ink painting association (倫敦水墨畫協會) was founded in 2012, led by master Yean Teo, with the vision of sharing the fine art of Chinese ink painting, and art therapy to great individuals throughout the world—like you. 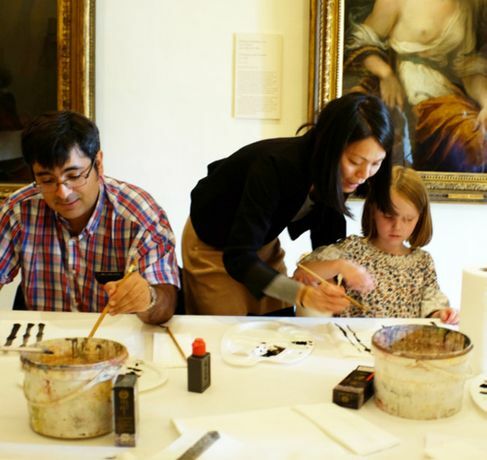 The tutor will provide information on how to prepare and select materials and step-by-step instructions on painting techniques. 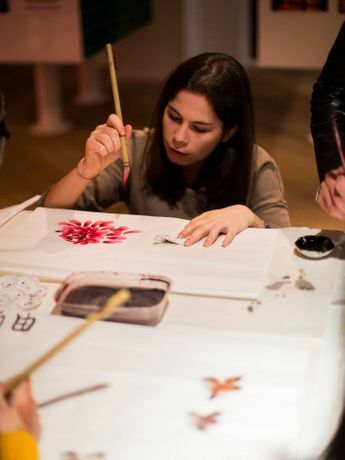 Participants will be given the opportunity to create their own work under the supervision of the tutor.